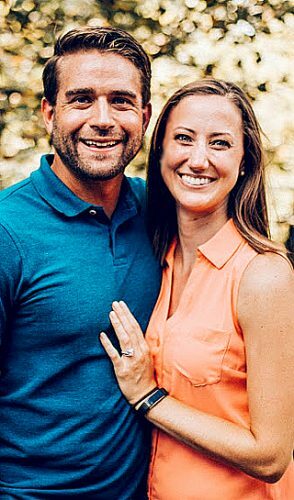 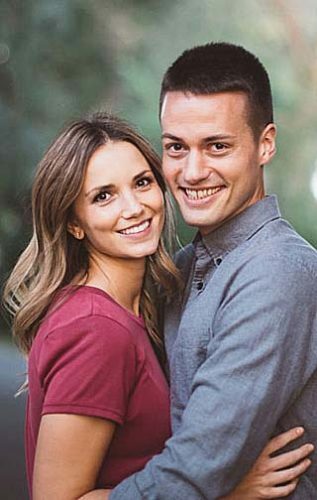 Shalyn Salonek and Luke Malsom announce their engagement. 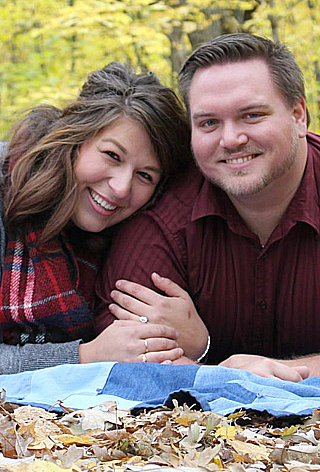 Parents of the couple are Craig and Darcy Salonek of New Ulm and Joe and Rosanne Malsom of Aberdeen, SD. 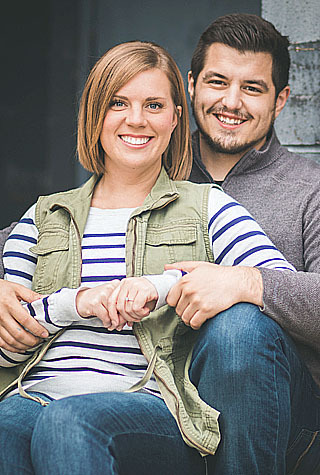 Shalyn is a 2015 graduate of Winona State University and is a goldsmith at Riddle’s Jewelry. 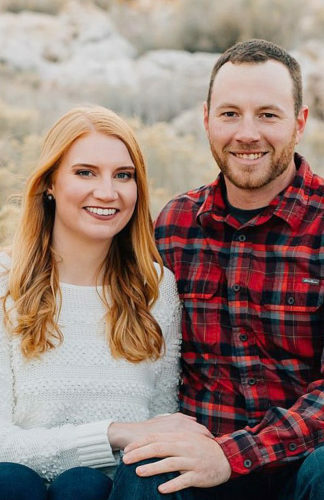 Luke is a 2017 graduate of 2017 South Dakota School of Mines and Technology and is a mechanical engineer at Mettler Scihmeller Engineering. 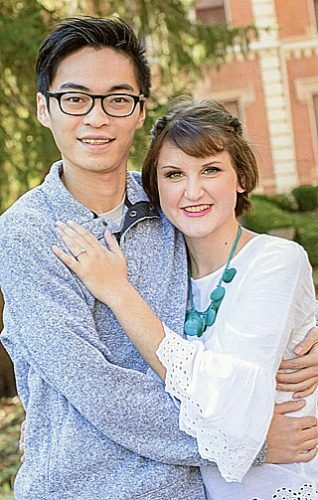 The couple resides in Aberdeen. 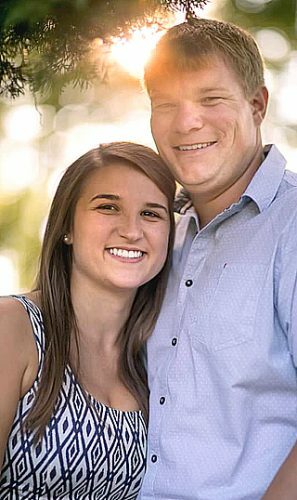 An Oct. 12, 2019 wedding is planned at St. Mary’s Catholic Church in Aberdeen.